Product Number: JCS70ACHANWABox of 100 suspended ceiling 70mm Acoustic hangers with anchor.Looking t.. Product Number: JCS70ACHANBox of 100 suspended ceiling Acoustic hangers.Looking to reduce noise esca.. Product Number: JCS9536M4The Armstrong Ultima+ offers excellent light reflectancy whilst also offeri.. Product Number: JCSKTP10100 Thermapitch TP10 is the high performance, fibre-free PIR insulation boa.. Product Number: JCSKTP1025 Whatever insulation board you fit beneath your roof tiles or slates,.. Product Number: JCSKTP1050 If you’re in the industry, you know Kingspan insulation boards. TP10 The.. 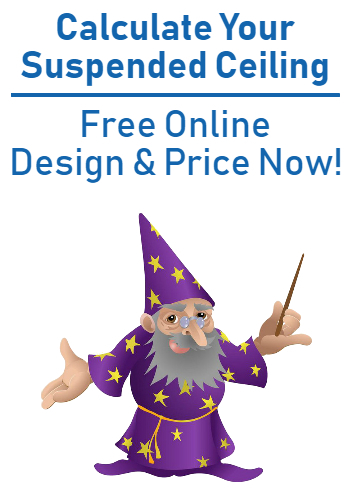 Product Number: JCSOWAPSGIf you are looking for that WOW factor with your suspended ceiling then use.. 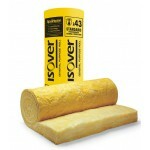 Product Number: JCSRWA451Rockwool RWA45 acoustic insulation slabs are the perfect product for any bu.. Product Number: JCSRWA4550Rockwool RWA45 acoustic insulation slabs are the perfect product for any b.. Product Number: JCSIAPR25 Isover APR 1200 Acoustic Partition Roll Insulation is a non-comb.. 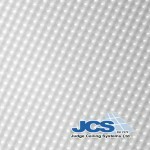 Product Number: JCS75MMAFit JCS’ insulation pads above your suspended ceiling and it won’t only be e..